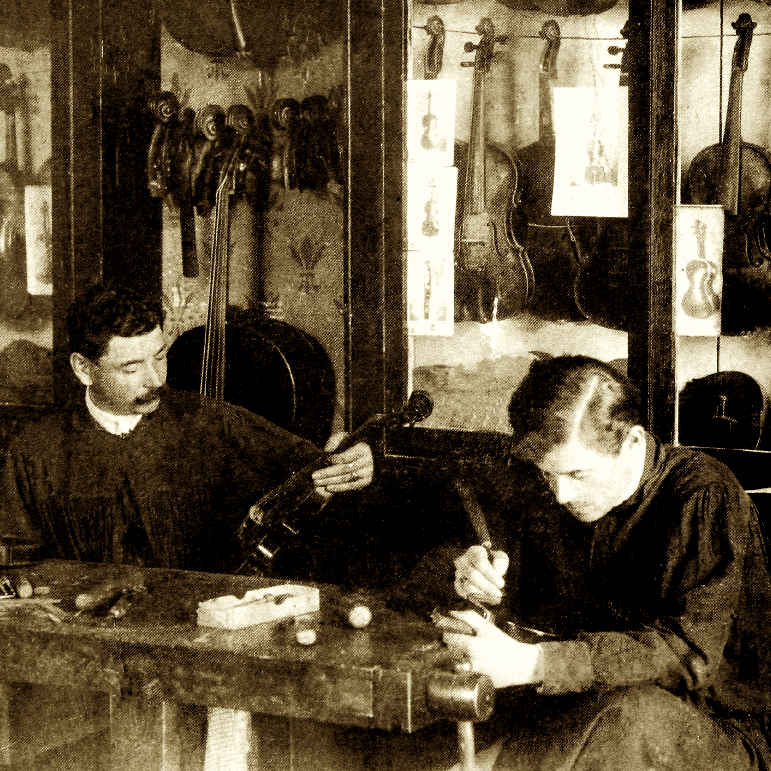 Born in Mirecourt to family of violin- and bow makers, Nicolas Maline probably apprenticed with his father, Guillaume, and may have worked for the Pajeot workshop. 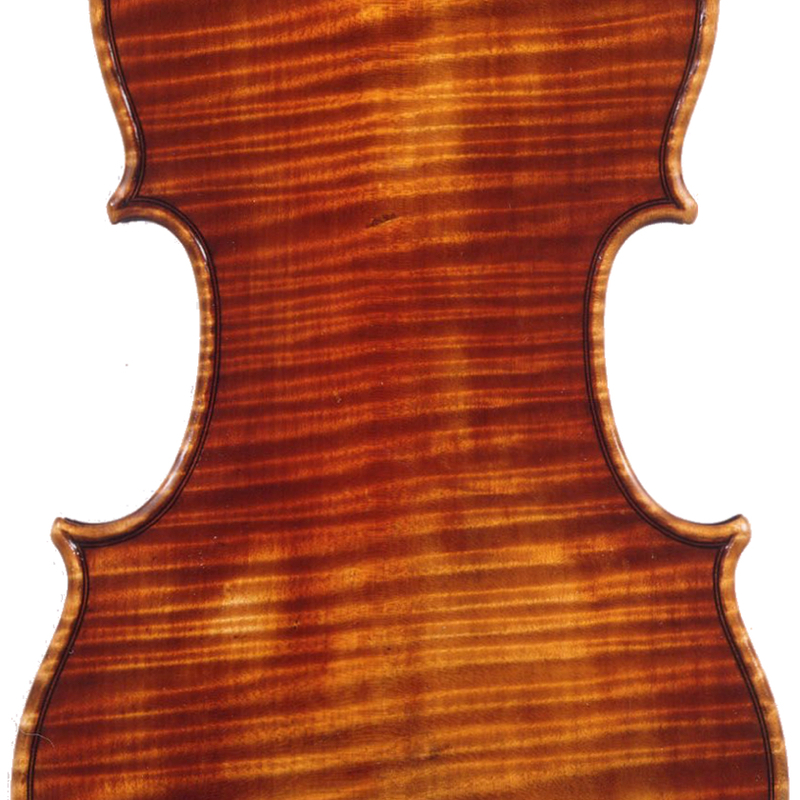 In 1840 he started to make bows for J.B. Vuillaume, but he never seems to have established ...Read More himself in Paris. Maline soon developed a personal model in the robust style of Peccatte, featuring wide heads with thin chamfers and a pronounced ridge, and broader frogs. 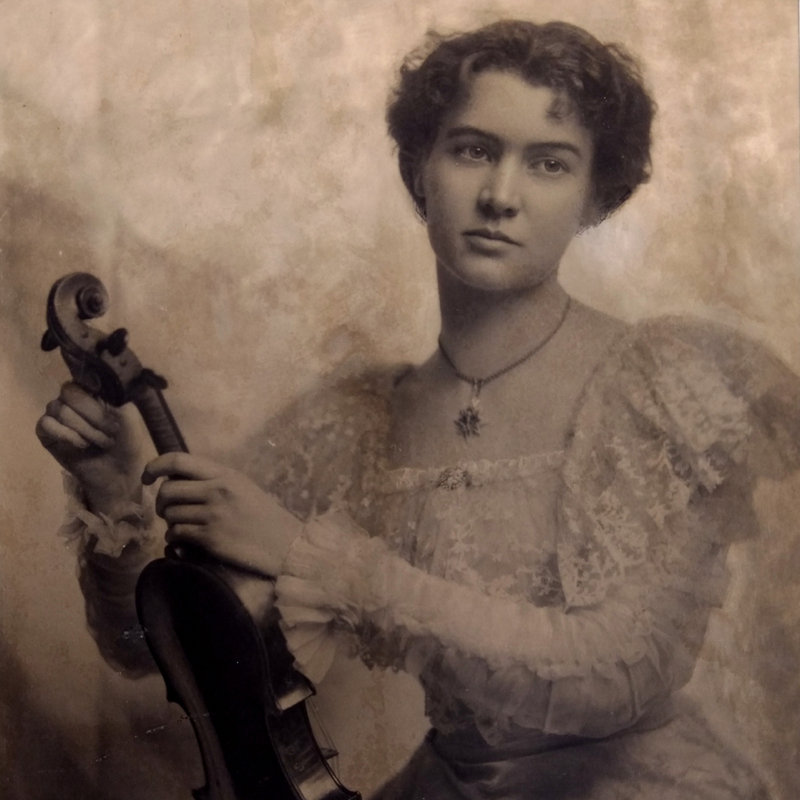 Soon after developing the signature rounded frogs that bear his name, Vuillaume asked Maline to begin producing his own bows after this model. They are quite well-crafted and show some personal expression in the extension of the base of the ferrule. - The auction record for this maker is $39,000 in May 2014, for a violin bow. - 99 auction price results.